This year’s workshop will have a keynote by Dr. Ben Steichen, titled ” So you’ve modeled your user, now what? – Adaptation Techniques for Tailoring and Personalizing Interfaces “. Summary:Researchers in the User Modeling, Personalization, and Intelligent User Interfaces communities typically spend significant time on developing models that best represent users. A variety of highly sophisticated techniques based on both theoretical and statistical models have been developed with increased accuracy, as well as breadth of user aspects. However, this strong focus on modeling typically leaves less time and resources for the actual use of these models for the tailoring and personalization of the actual interfaces. This talk will present some of the typical techniques that have been used to adapt to users, as well as propose the use of novel techniques to make best use of the developed models. Examples from the fields of Personalized Information Retrieval, Adaptive Hypermedia, as well as Adaptive Information Visualization will be presented as example application areas. 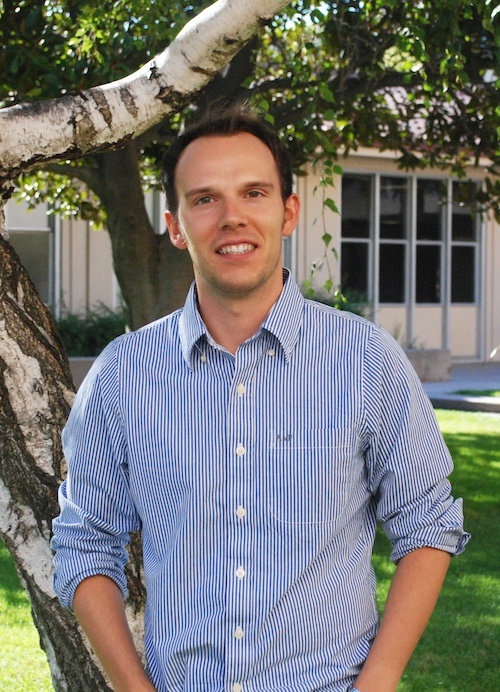 Biography: Dr. Ben Steichen is an Assistant Professor in the Computer Science Department at California State Polytechnic University, Pomona. Dr. Steichen is interested in Human-Centered Computing and Personalized Information Access, which involves techniques and concepts from the fields of HCI, Information Retrieval & Visualization, and Web & Data Science. Before moving to CPP, he was an Assistant Professor at Santa Clara University. Prior to this, he was a Postdoctoral Research Fellow at the University of British Columbia. He received his PhD from Trinity College Dublin, an M.Sc. degree in Computer Science from TCD, and a First Class Honours B.Sc. degree in Computing Sciences from the University of East Anglia. 11:30-11:45 Sopan Khosla, Siddhant Arora, Abhilash Nandy, Ankita Saxena, and Anandhavelu N.